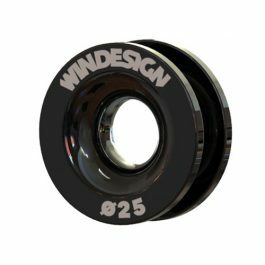 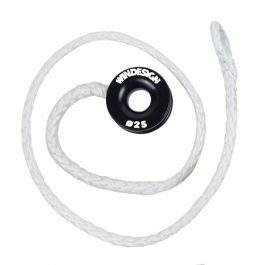 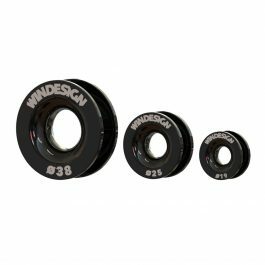 Optimist Halyard system with Windesign low friction ring. 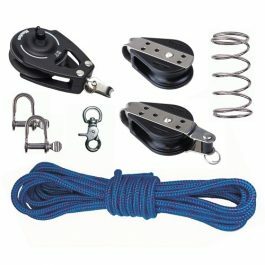 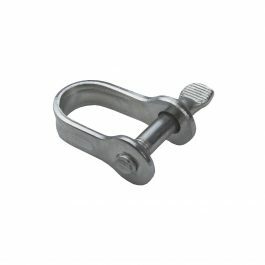 This halyard system is used on all Optimist Blackgold masts from 2017. 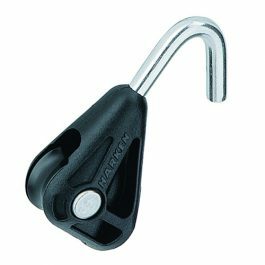 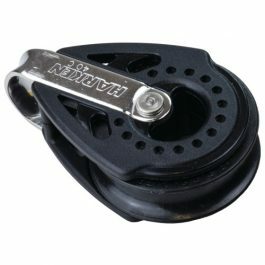 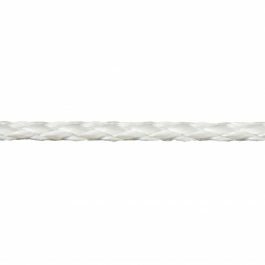 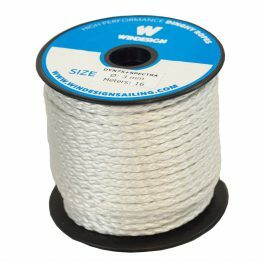 The combination of Harken hook-in block, Dyneema spliced halyard line and Windesign low friction ring creates the most advanced halyard system on the market.